If you have any questions regarding any of our products, email or call us and we'll get back to you as soon as possible. 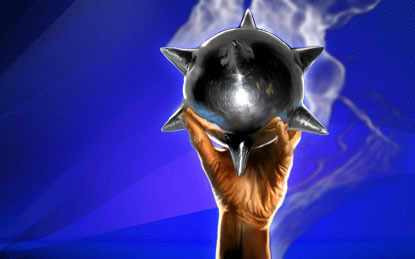 Kenpo Kards are a product of EPAKS, Inc. 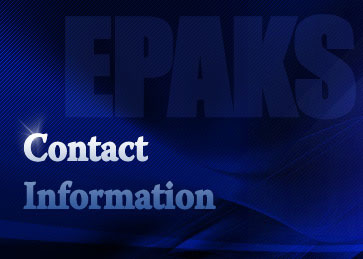 Copyright © 2004-2011 EPAKS, Inc. All rights reserved.